Video production is our passion. Customer satisfaction is our goal. 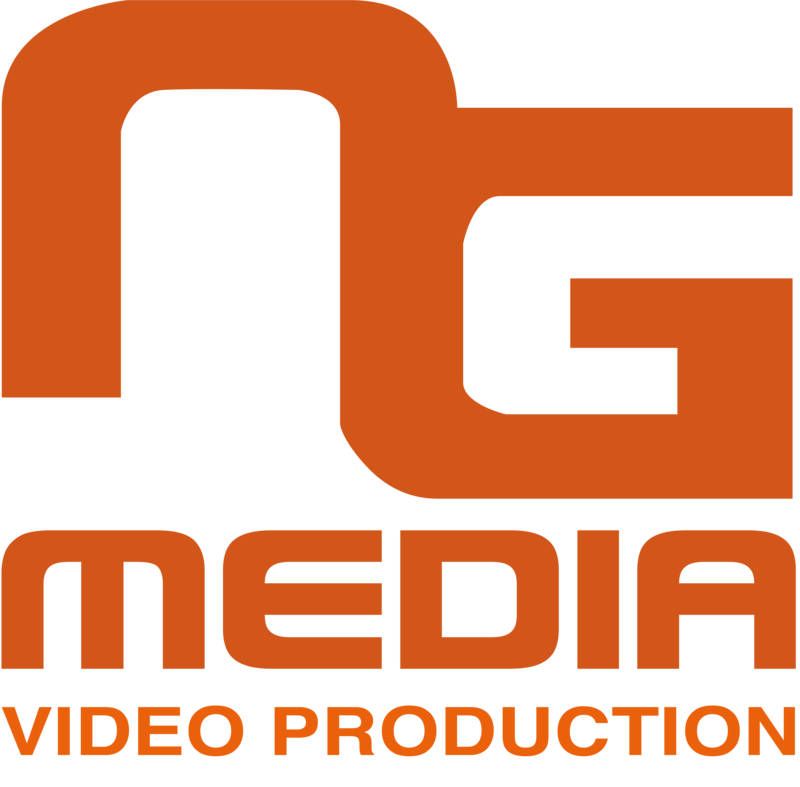 Since the birth of NG Media in 2011, we have worked hard to make every single production reflect your vision and our professionalism. By adapting ourselves to your needs and possibilities, we get the job done, no matter how crazy or ambitious the initial idea is. We constantly work on improving our skills and developing our production processes, while always being as cost-efficient as possible. This has resulted in a successful partnership between high quality productions and some of the lowest prices on the market. We have experience in producing professional commercials, corporate videos, testimonials, music videos and more. And we’re good at it! Videos watermarked by NG Media are visually pleasing and well told, while tickling the target audience in the right spot. No job is hard enough for us not to crack it! Conferences, e-learning lectures, festivals, award ceremonies; you name it we’ve done it! Live streaming helps deliver your message beyond the live audience of your event and to any part of the world. This simultaneous broadcasting is made possible by our top-of-the-line technologies and a qualified tech team. We use the newest interactive publishing software that allows the audience to decide the course of the action, or just play around with the content. Let us make your content fun! Some things simply look more appealing from above. Therefore we offer a broad range of areal filming options, and have the skills to fly your production to the next level. We always work on getting your message across in the most efficient way, which sometimes means using animation. Whether you are looking for motion graphics videos or 2D/3D animations, we have the right man for the job. We are a team of young and ambitious professionals, with a wide set of skills and talents within the field of video production. We are a truly international compote, brewed right here in Copenhagen with the simple wish to make the most awesome video content on the market, while keeping our customers satisfied. NG Media | CVR: 33608608 | Address: Esromgade 15, 1. sal 2200 København N.